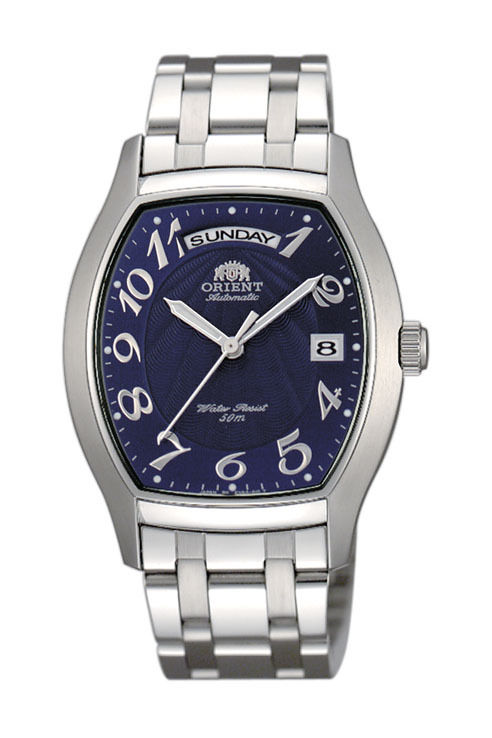 Watch Orient Men automatic blue dial with numbers. We deliver in case of high quality of the Orient signature and certificate of guarantee of 2 years. Automatic Watch Orient Men with numbers. We deliver in case of high quality of the Orient signature and certificate of guarantee of 2 years.